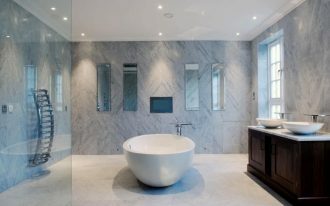 Built-in hot tubs can be used as the decorative fixture and comfortable spot at home. 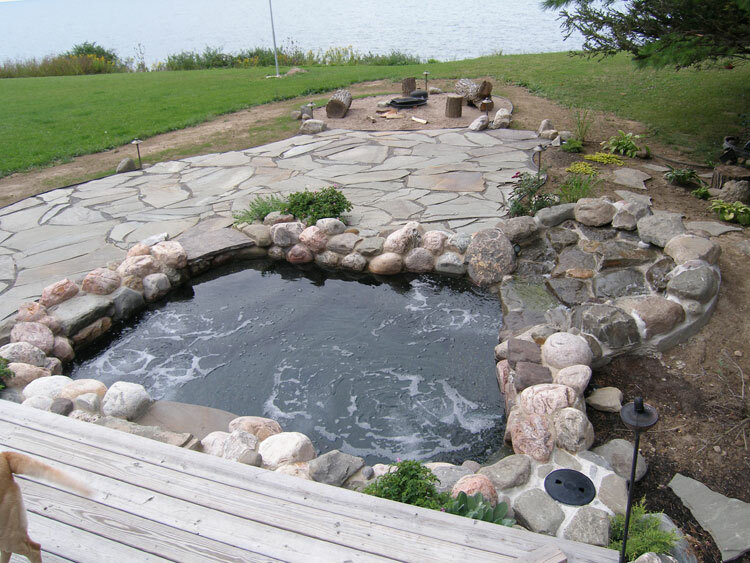 The idea hot tubs appear since Roman and Greeks when they found many importance and benefits of hydrotherapy. 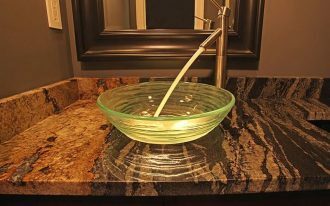 We know that water has natural healing power. 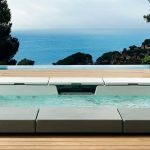 Hydro massage, hydrotherapy, soothing sounds and H2O visuals are able to nurture the mind and body maximally. 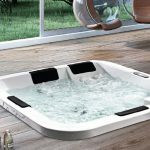 Nowadays, hydrotherapy becomes popular for many people get extra benefits, especially for health. 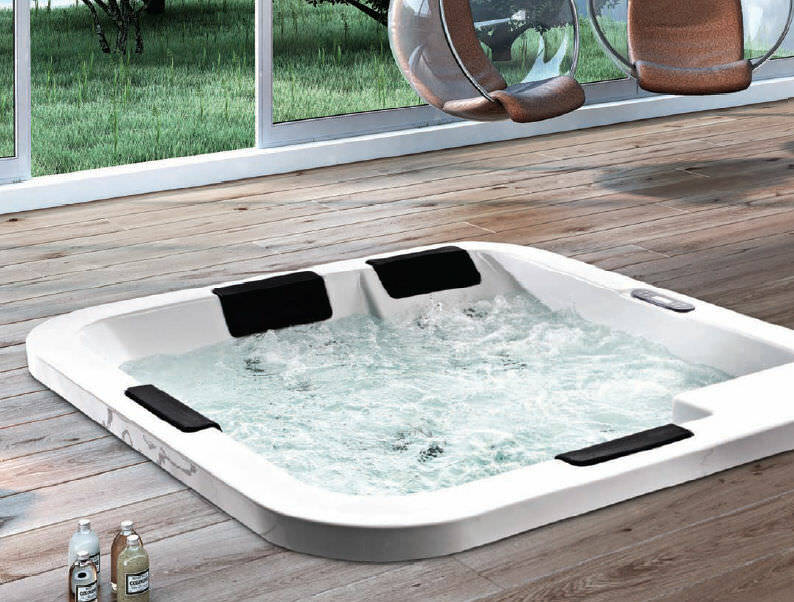 To fulfill the demands of hydrotherapy use, huge selections of hot tubs are designed for you. 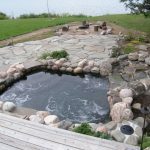 There are two most used and popular materials for hot tubs. 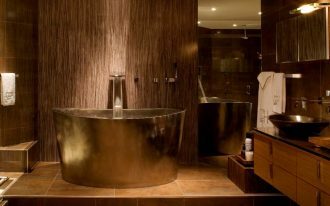 The materials are stainless steel and copper which offer elegant hot tubs. 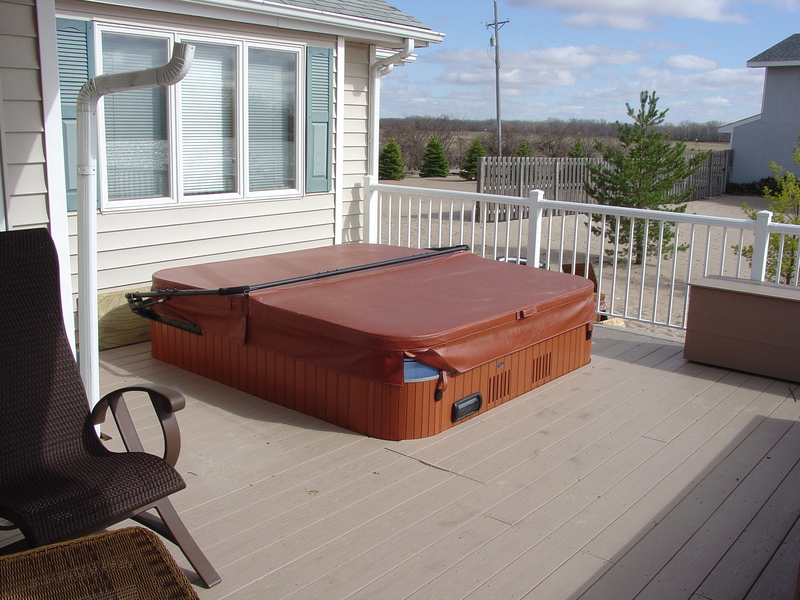 Both are perfect as the indoor and outdoor built-in hot tubs. 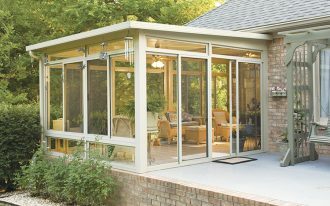 Stainless steel and copper are not only the list materials used to build the indoor and outdoor built-in hot tubs. 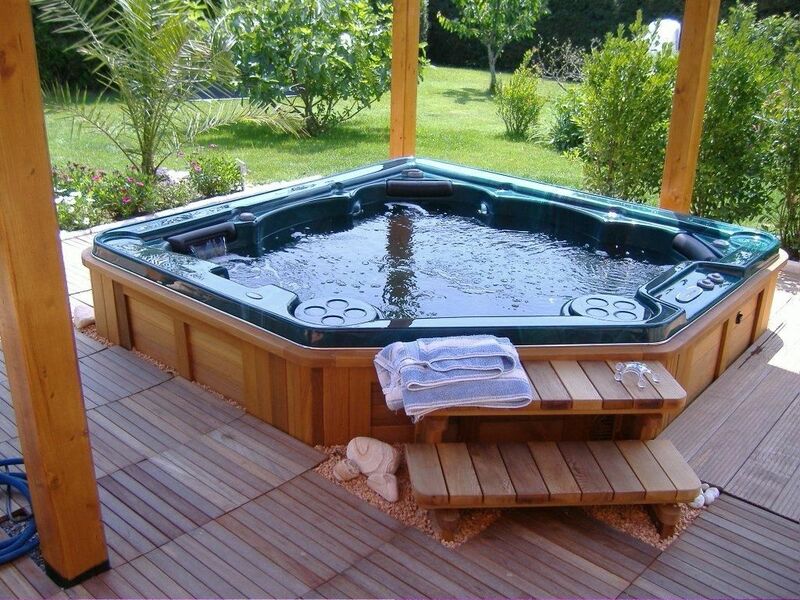 There are still other materials which are used to build a hot tub. 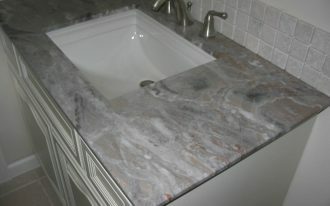 Natural stone is perfect material to create your sophisticated hot tub fixture. 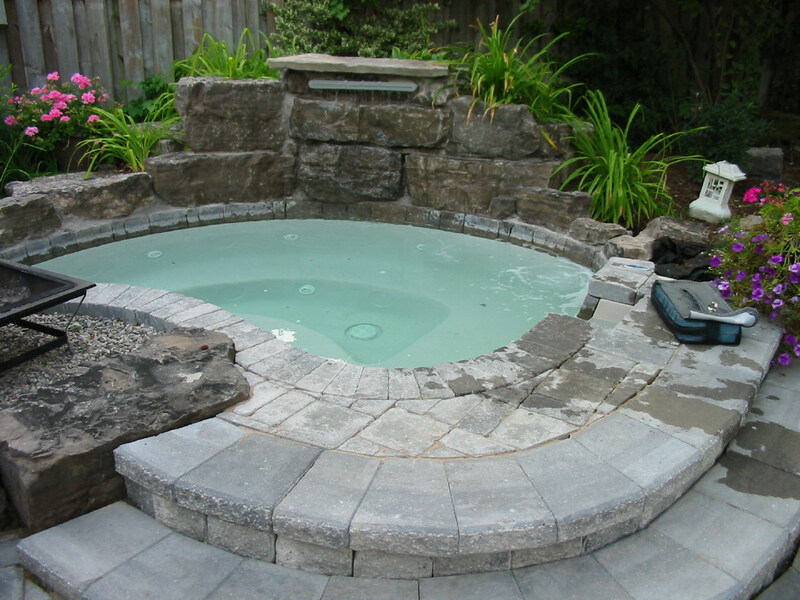 Another variant of hot tub is a hot tub fixture with the frame made from natural stones. 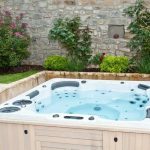 This hot tub style is well perfect for outdoor hot tub and spa since it allows you to feel free and to get natural sense after soaking and relaxing the mind and body. 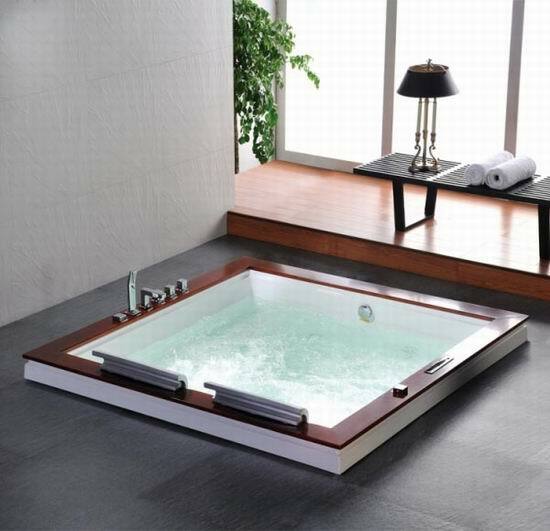 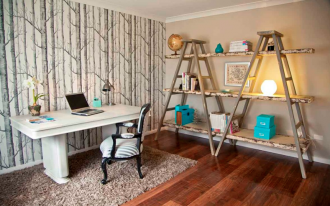 The following pictures are the list of inspiring designs of built-in hot tubs.